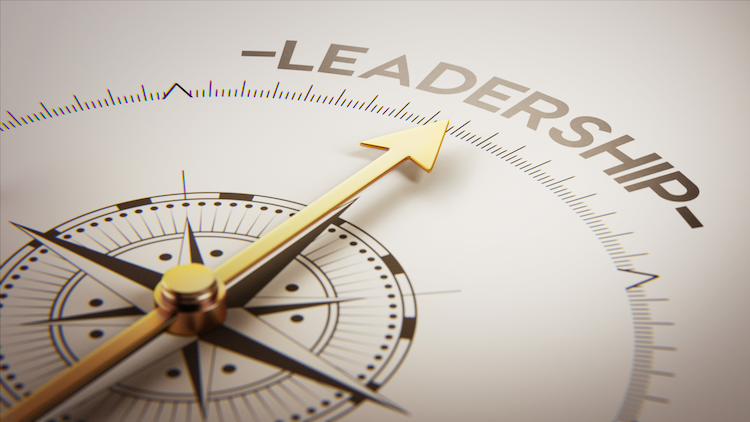 WatchGuard Technologies is proud to have a roster of incredible leaders guiding the company, and we’re thrilled to announce that two have earned honors in SC Media’s prestigious Reboot Leadership Awards for 2018. WatchGuard’s CIO, Wayson Vannatta, was recognized in the “CIO/C-Suite” category, and Senior Security Analyst, Marc Laliberte, secured his second consecutive award in this program with his win in the “Threat Seeker” category. We celebrate our stellar team members for their hard work every day, but these SC Media Reboot Leadership Awards provide a special opportunity to appreciate the culture of leadership, innovation and teamwork we have here at WatchGuard. SC Media’s Reboot Leadership Awards is an annual program published by SC Magazine to honor executive and professional leaders in the security space for their inventive, unique and inspiring contributions in the ongoing effort to improve security, provide thought leadership, shape the industry, and otherwise have a positive impact on cybersecurity. Wayson Vannatta was honored in the CIO/C-Suite category for his work spearheading several impactful internal IT projects to improve and maintain WatchGuard’s high standards for security. As CIO, Wayson has made it his mission to continuously improve WatchGuard’s security posture and IT processes – without shying away from implementing major changes in an effort to solve complex issues. Read more about Wayson’s accomplishments here. Marc Laliberte was recognized in the Threat Seeker category. As a senior security analyst in the WatchGuard Threat Lab, Marc authors technical analyses of major security threats, and co-authors the company’s quarterly Internet Security Report. He has identified and responsibly disclosed a number of vulnerabilities in consumer Internet of Things (IoT) devices, has distinguished himself by speaking at major industry conferences like RSA, and has developed a tool that tracks payments into Bitcoin wallets associated with ransomware campaigns. Read more about Marc Laliberte’s accomplishments here.